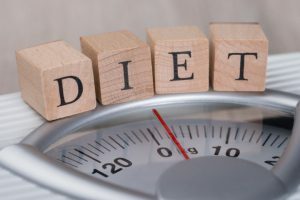 The principle of this extreme diet plan from Dr. Alwin Lewis is based on the principle that you can eat anything but only 5 bites, twice per day. The creator of this diet plan suggests that you will be consuming about 800 calories per day which is far less than the amount of calories needed per day for good health and also for those wanting to lose weight and keep it off. Note also that extremely low-calorie diets do not provide your body with enough vitamins, minerals, fibre and overall nutrition for preventative health and good energy levels and productivity for your work day. Celebrity nutritionist Haylie Pomroy created the fast metabolism diet which emphasizes plenty of whole grains, fruits, veggies, protein and a large amount of water (daily water consumption of half your body weight in ounces). The diet forbids wheat, corn, soy, dairy, refined sugar, dried fruit, fruit juice, alcohol and caffeine. While I do like the emphasis on whole foods and less processed ingredients, the sustainability of this diet may be a huge challenge given the large list of forbidden ingredients (many of which are unnecessary to avoid unless you have a food allergy/intolerance). 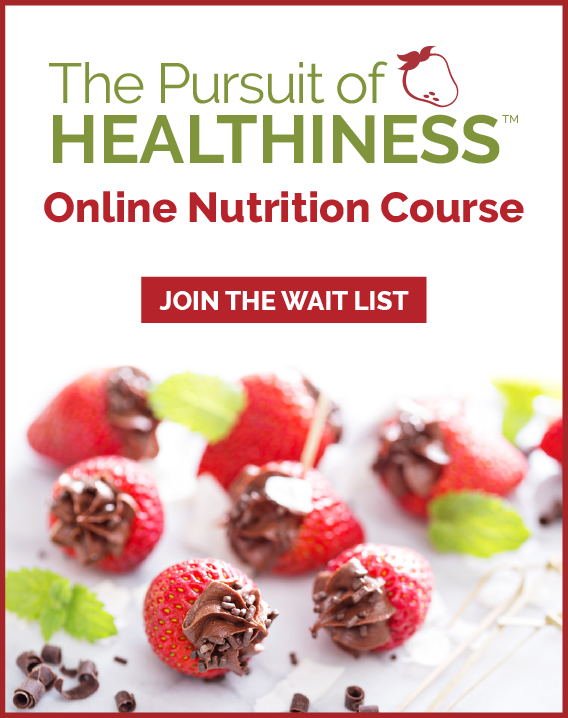 This diet plan was created by Dr. Ian Smith and emphasizes low glycemic foods (carbs that go into the blood stream slowly) and consuming 4 meals or meal replacements and 3 snacks per day. The diet plan sells bars and snacks to go with the program and will require lots of effort to measure and weigh food and follow the strict timing regime. Note that the calorie levels and protein levels recommended may not be sufficient for some people. Finally, his concept of “diet confusion” is not scientifically based. The diet confusion concept is modeled off “muscle confusion” that suggests our muscles get used to the same exercises and that to stimulate growth and fitness progress, our muscles need to be challenged with something new. While this concept is true in fitness, there is no scientific evidence to support the same is true for food/nutrition. What type of diet plan is best? If you are trying to lose weight, the best diet plan to follow is the one that you will actually stick to! This means the plan needs to be reasonable, not extreme or painful, and be something that will work with the type of food you enjoy eating. We know from behavior change research that you will not continue to follow plans that cause you suffering. Our brains are historically wired to seek pleasure and avoid pain. Be sure that whatever plan you embark on isn’t something you will temporarily go on to “lose the weight” and then once you have lost the weight will revert back to normal eating habits since the weight will pile back on just as quick as it came off. As I often say – anyone can lose weight but can you sustain it? Refuse to go on a diet and instead choose a lifestyle. Design a lifestyle that considers your health and your families health. Children learn what they live and healthy living should support fun and flexibility to live a good life that allows enjoyable vacations, social functions and celebration. After all, we don’t just eat for nutrition, we eat for many important symbolic reasons. #1 Could I make changes to the TYPE of foods that I eat? Take a good look at your pantry, fridge and plates of food. If I were to visit your kitchen, eat lunch with you at work, sit down at your table at supper and eat snacks with you what would I say? What would you be proud of and what might you change? Since we often eat whatever is convenient start by managing your environment (what you stash in your cupboards, cars and at work). A good place to start is thinking about having a supper plate with half a plate veggies, one-quarter plate grains/starches and one-quarter plate protein. Remember you don’t need to be perfect but really take a hard look and consider what you could change with a bit better planning and focus. Also consider what I call non-negotiables or foods chosen for fun such as sweets, savory foods – which ones are really worth it? #2 Could I make changes to the AMOUNT of food that I eat? If you are generally a healthy eater and make good choices, chances are you could benefit from shifting your portion sizes. Think about switching to smaller plates and bowls and taller slimmer glasses for calorie containing beverages. When I eat ice cream. as much as I would like to have a large soup bowl. it will always result in scooping out a bigger portion than I really need. It is best to choose a smaller dessert bowl since the same amount of ice cream looks bigger in a smaller bowl and will “fill up our eyes.” Purchase hard to manage foods in the smallest size packages possible and just at the time of purchase. For example waiting to purchase a small individual bag of chips from the convenience store when you have a strong craving is far better than leaving a 2-pack of family size bags of chips home in your pantry. Research shows when we have more we eat more. Who are the best nutrition experts to help me with a personalized plan? Work with a Registered Dietitian (RD) as they are THE nutrition experts that are university trained in nutritional science and participate in ongoing continual education and are a regulated health profession. 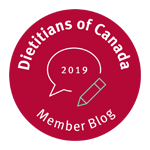 To find a dietitian in your area visit www.dietitians.ca. 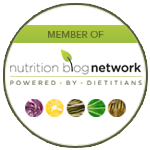 Note that the word “nutritionist” is not protected by law and does not ensure any formal level of training or education. Be sure to look for the “RD” after someone’s name to ensure you are getting top notch credible advice.